Our Standard Rooms are perfect for shorter stays or for travelers who don't require all the extra space found in a one-bedroom suite. 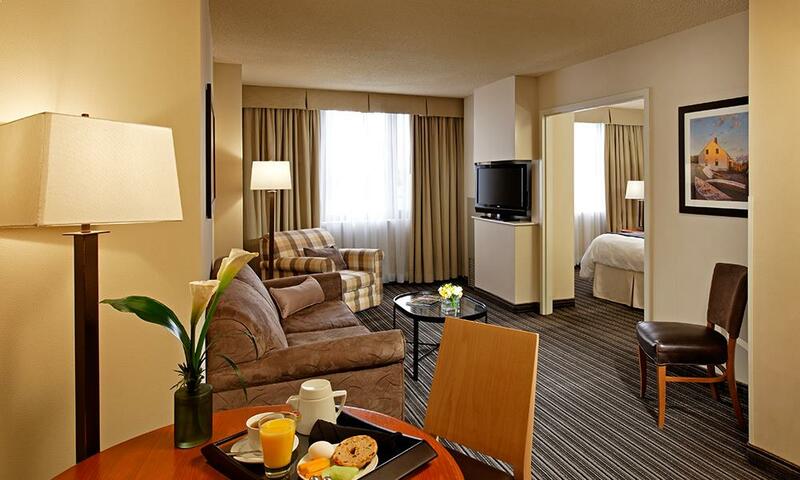 Business travelers will appreciate complimentary high-speed internet access and a large working desk. 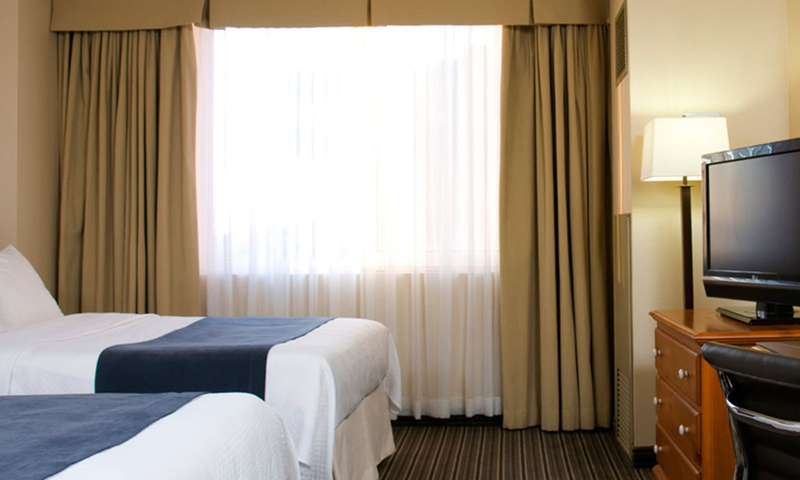 Everything you need for an enjoyable stay is found right here in a comfortable room. Complete with a bedroom and a separate living area, our one bedroom suites allow you to indulge in a truly unique hotel experience. 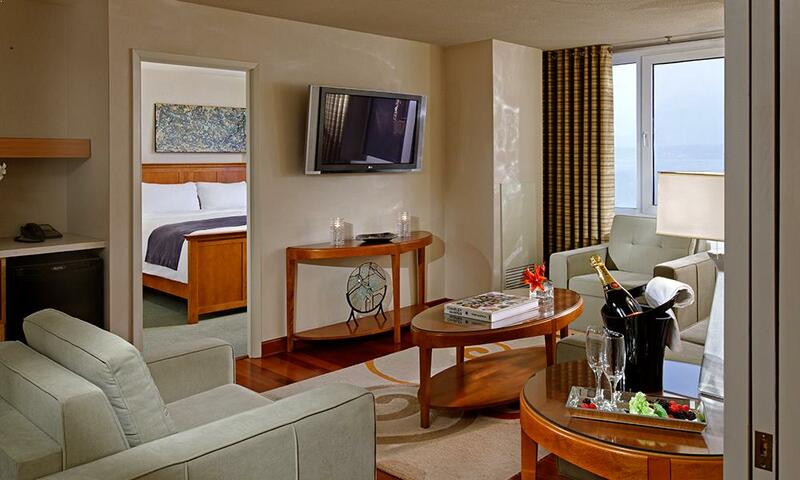 Our suites include all the features and amenities you seek for a great night of rest. Spacious and gracious. If you enjoy waking up to a view of the water, you may want to upgrade to a Harbourview Suite. Great for families or just the comfort of added space. Unique Harbourview Suite with special Amenities. 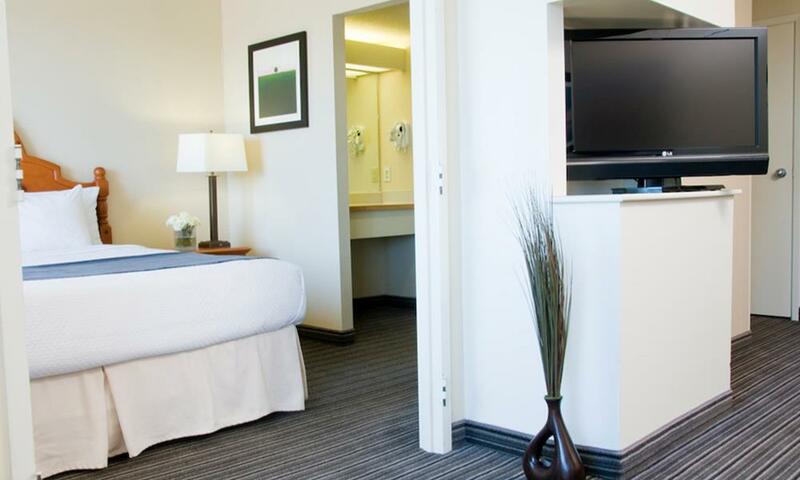 Our Sydney extended stay suites are ideal when you need to make a home away from home for longer periods of time. Rather than the cooped-up feeling that a standard hotel room can create when you need to be on the road during an extended trip, our One-Bedroom and Harbourview Suites provide lots of extra space to make you feel right at home here in Sydney, Nova Scotia.